There are more cities in Poland where startups and general tech vibe are strong, like Gdansk that hosts the Infoshare.pl conference, Wroclaw with interesting e-car initiatives, and many others. 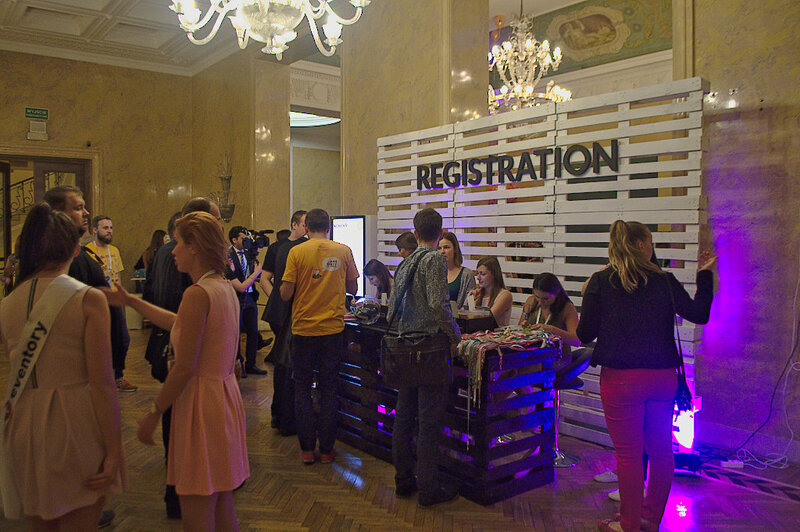 And yet, most of the people in the halls of the Bitspiration Festival appeared to come from Warsaw and Krakow, divided about equally. It takes about 2.5 hours to get from one to the other, and Polish entrepreneurs seem to be traveling around quite often. There is, however, no rivalry between the two cities, and startups don’t feel a need to move HQs from one to another. Entrepreneurs mostly agree with this point. 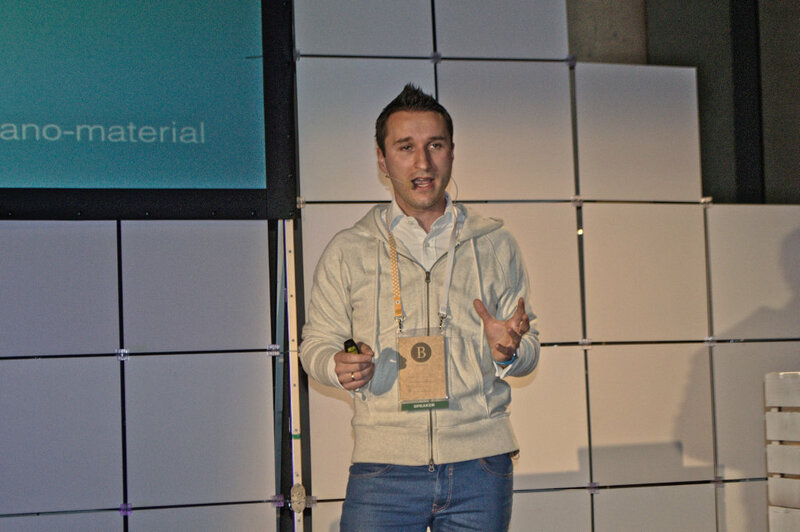 “Krakow historically was always a place for academia and students,” further explained Jakub Krzych, co-founder and CEO of Estimote, also headquartered in Krakow. “What is also important that Krakow is visited by more than 9 million tourists a year. This kind of combination of young people and tourists is something that attracts other investors and other companies. That is actually why we have Cisco, IBM, Motorola and other companies opening offices in Krakow. Because of that talent pool and because of that attraction. What’s also been mentioned quite often by different people on the conference is that Krakow’s startup community is smaller than in Warsaw’s, which sometimes makes it easier to find right people for your venture, from developers to early-stage investors. The capital, however, can provide easier access to VC money. 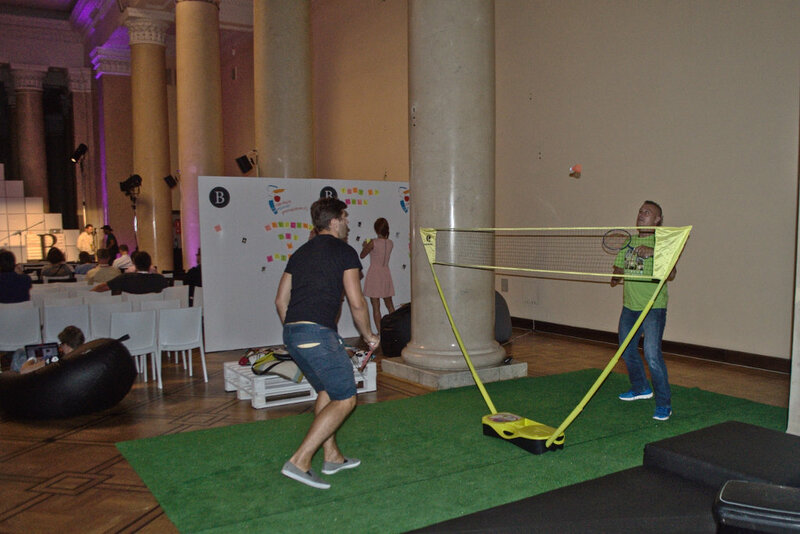 The city authorities in Warsaw seem to be deeply concerned about its position in the startup ecosystem. 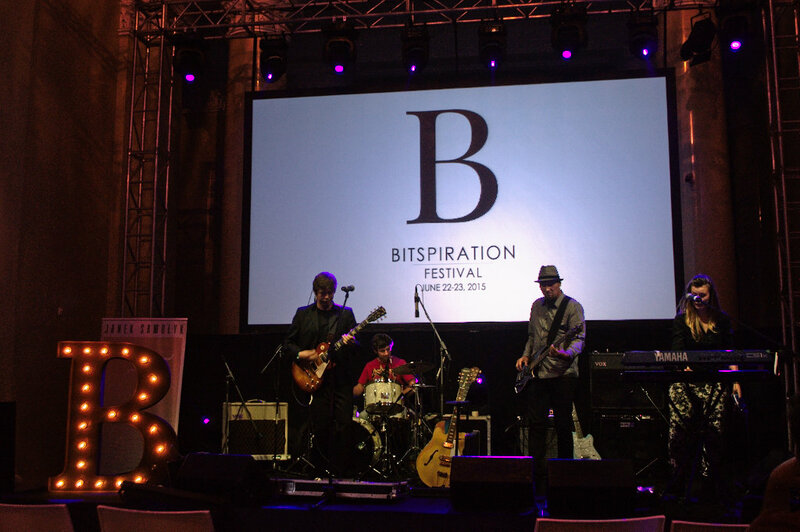 In 2015, they managed to convince the Bitspiration Festival to move from Krakow by substantially supporting the event. 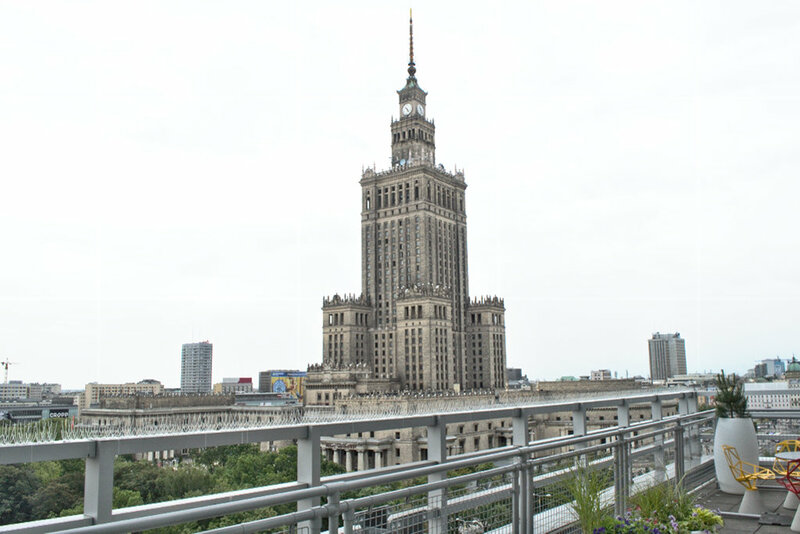 The support included the conference’s venue in a monumental Soviet-style building of the Palace of Culture and Science in Warsaw city center. 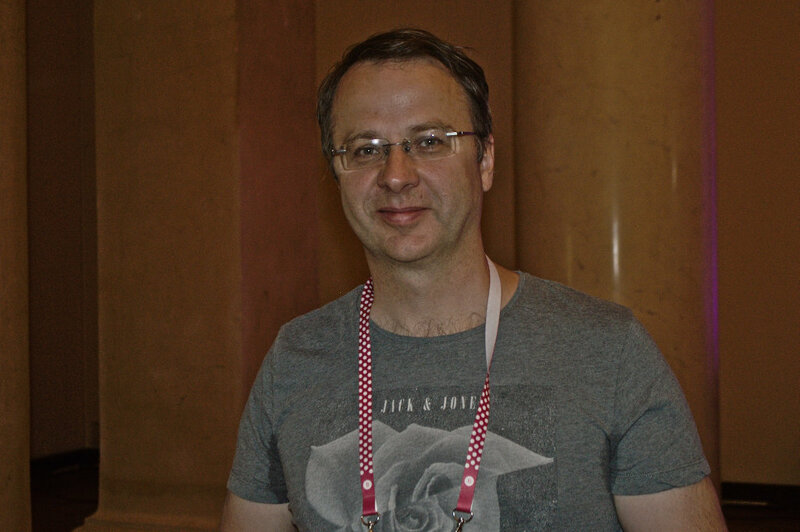 “We couldn’t find enough support from the city [administration] of Krakow, they mostly focus on tourism,” said Andrzej Targosz, founder and CEO of ProIdea and one of the conference’s organizers. 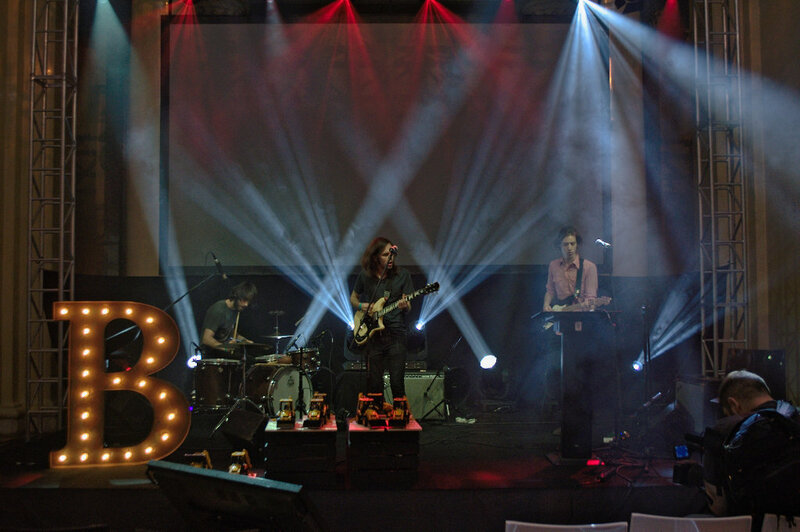 Another boasting right Warsaw has won recently is Google’s campus for entrepreneurs, which will launch in late 2015. Located in a 1,700 m² converted vodka factory on the left bank of the Vistula River, it’s set to become a major startup hub for the city. 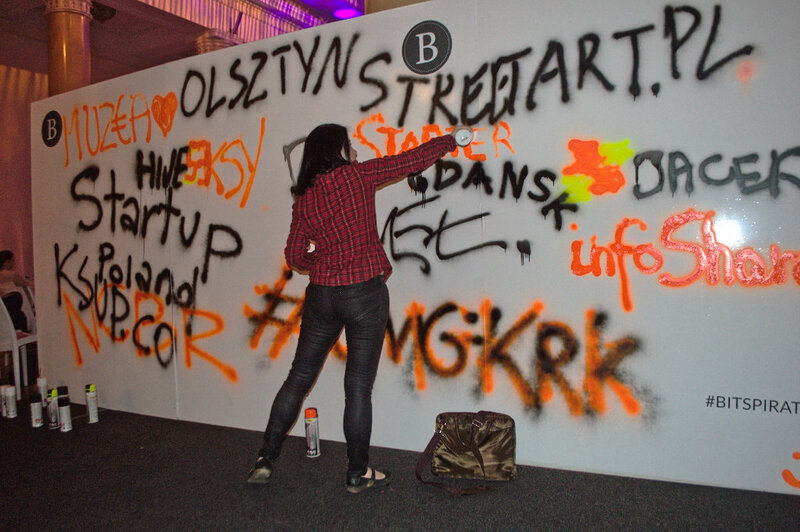 What Poland doesn’t have a shortage of are tech startup success stories. There’s quite a number of different project coming from the country that are well-known beyond their local market. Arguably the most famous Polish-made tech product is the Witcher games series. Created by Warsaw-based CD Projekt Red, the series currently consists of three titles, the last of which was released in May 2015. All three have become quite popular among gamers and critics. As of June 2015, the player base of Witcher 3: Wild Hunt reached more than 1.3 million people who played an average of 28 hours each. 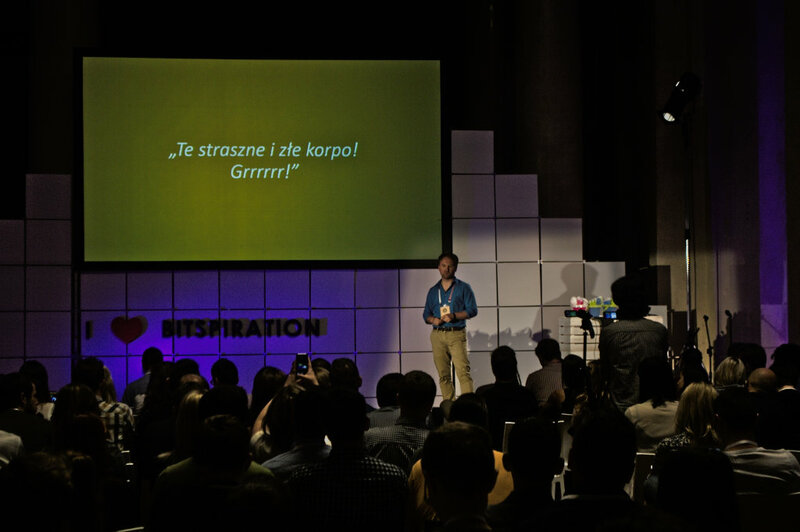 Krakow-based Brainly is another example of a successful global company with Polish roots. The social learning network has raised $9.5 million to date and boasts to have 40 million unique users every months across more than 35 countries. 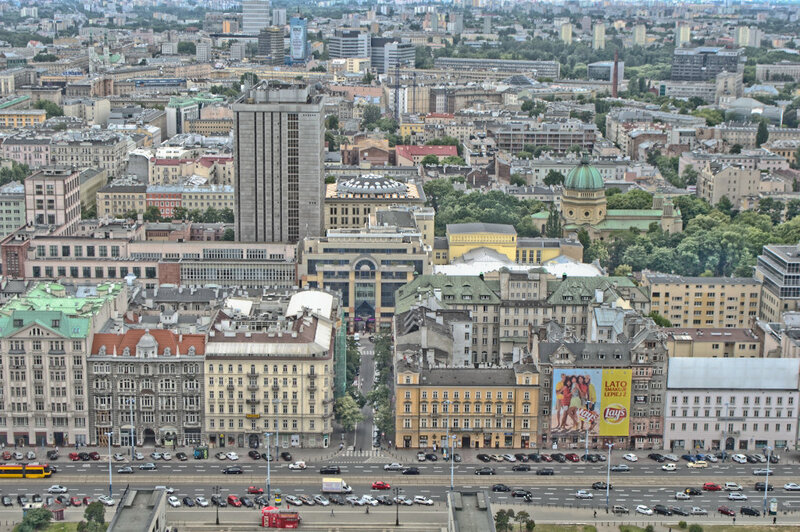 In addition to education tech, Krakow can be called the IoT capital of Poland or even the whole CEE region. 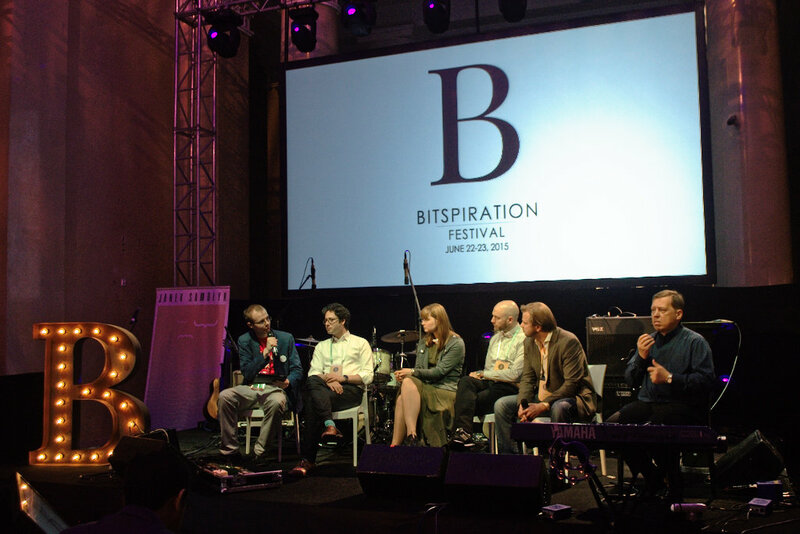 The most significant startups in this field include Estimote and Kontakt.io, the pioneers in the world of beacons and “nearables.” They’ve raised a total of more than $5 million so far, and keep growing further together with the market. Among the interesting and exciting startups coming from Poland are the online healthcare platform DocPlanner, which has already raised $14 million in funding, as well as Filmaster, recently acquired by Samba TV for €1 million ($1.09 million). It’s also worth to mention Gdynia-founded UXpin, as well as Intelclinic, LiveChat, and InvoiceOcean. 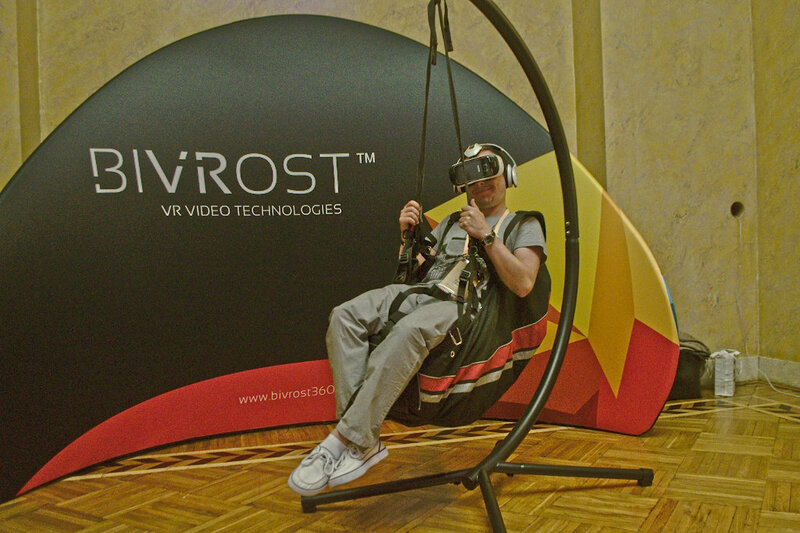 Some of them are currently headquartered elsewhere, but still have offices in Poland, mostly for R&D purposes. 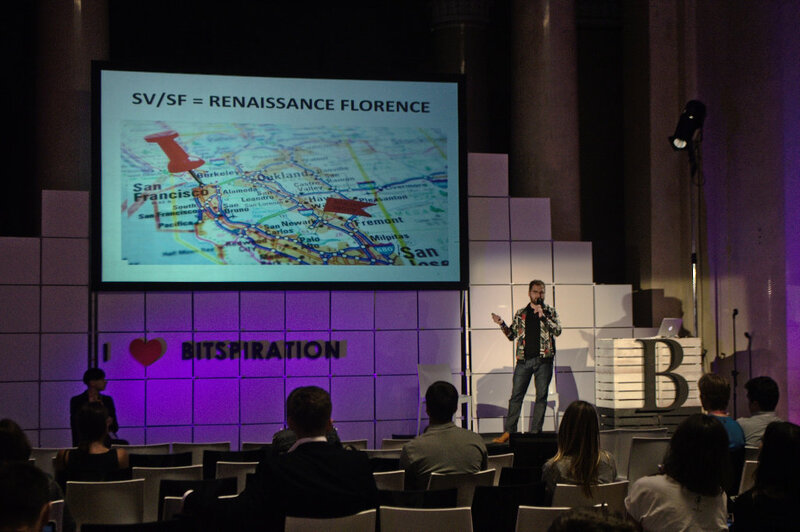 Judging by what could be seen at the Bitspiration Festival, as well as the news coming from the region, the Polish startup ecosystem is fairly promising. Among the issues mentioned by different entrepreneurs at the event was that, on one hand, there are not many big funds that could lead a Series A or Series B round. On the other hand, there’s an opinion that the money allocated by various EU programmes for supporting entrepreneurs could be more of a hindrance than a help. “The market is a little bit fake. It’s not a bubble but […] those companies that are taking the EU money, they don’t have to succeed. They are not that much motivated,” Krzych said. “But they are paying salaries, they are renting offices, they are running ads, and that actually changes the entire market. Basically, other companies have to pay more for ads, and offices, and salaries. It should be mentioned that similar reasoning can be applied to most of the countries in the East of the EU. In addition, talking about “easy money” for startups as a problem could be a good sign for the industry, meaning it’s on the way to becoming a mature and healthy one.